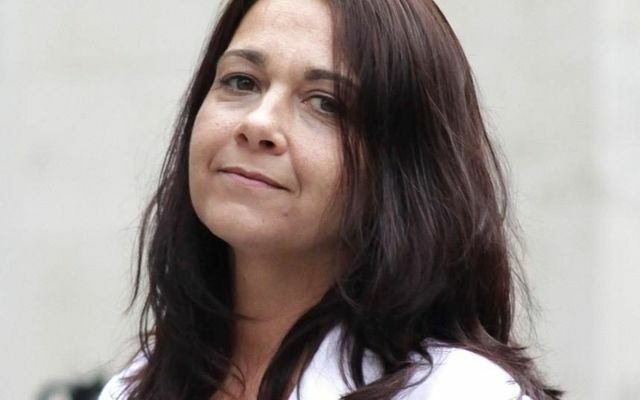 Danielle Ames's recent claim under the Inheritance (Provision for Families and Dependants) Act 1975 was unsuccessful and much has been made in the media of the importance the Judge placed on the fact that Ms Ames was not in full time employment, saying that this was a 'lifestyle choice'. The Judge went on to say 'That alone is sufficient to defeat her claim'. Looking into this further, Ms Ames has since given an interview where she states that she has numerous caring responsibilities and has done for a number of years. According to the interview, she has two children to look after and also cares for two elderly relatives as well as helping out occasionally with the family business. I believe this case therefore raises deeper questions about the true meaning of choice and the value we, as a society, place on carers. If Ms Ames's account is true then, as a parent and carer myself, I do have some sympathy. Many people (particularly women) of working age may be fit and physically able to work full time but often have competing caring responsibilities. The phrase 'sandwich generation' was coined for a reason and many women are trying to juggle caring for children as well as elderly parents and/or other relatives. It can be very difficult to find full time employment when you are tied to school pick up times, hospital appointments and filling in paperwork. The Judge had the benefit of hearing directly from those involved in the case. However, it does seem as though Ms Ames's moral obligations to her family have impacted on her working life and therefore, she, like many others, may well argue that she didn't really have a 'choice'. A daughter cut out of her entrepreneur father's £1million will because he believed grown-up children should "look after themselves" has been refused a slice of his fortune by a judge. For Danielle Ames, unemployment was "a lifestyle choice" and she was fit and able to work, said Judge David Halpern QC.